Its my taxes; why shouldnt I care? Because it’s not our rogby guuys. 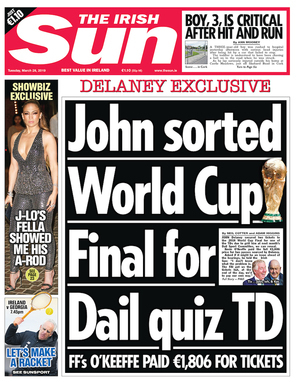 Isn’t Delaney a director of several companies related to the FAI, is he getting paid extra on top of his €360,000 (and €3,000 a month accommodation) for his role in these companies? Why aren’t all their directorships declared in the Annual Report? Any entity that has a beneficial and commercial interest in the activities and performance of another that have mutual directors should be a disclosure item; especially when there is significant public interest and taxpayers funds involved. I could easily argue that these household name organisations have a greater responsibility when it comes to Governance and transparency. Be seen as leaders and promotors of the very best practices. Standard bearers if you like. Or an FG hopeful hoping to depose Ross from Dublin Rathdown seat or even Shatter trying a comeback ?? When Mary and John do each other down in an office meeting, I am fine but when football from England has more importance than a parliament threatening to blow their own head off… not so much. Great, another diversionary story. Varadkar et al will love this. 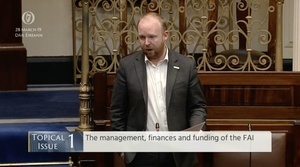 Another Referendum in May and before you know Daíl is in recess. Job done. 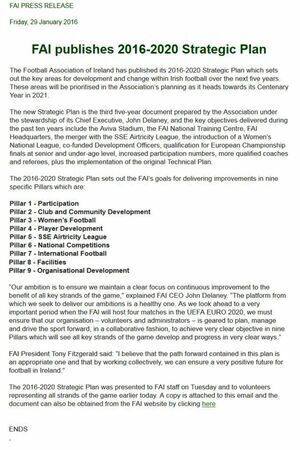 They need to withdraw all government funding from the FAI. That’s the only way to make them sit up and take notice. Exactly this. Except I’d go further and axe their sweet deal with RTE also. 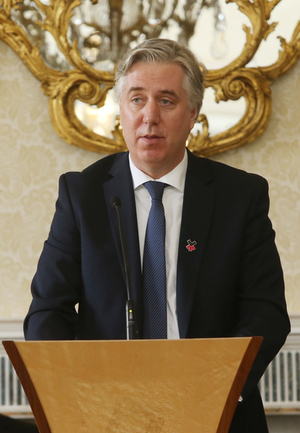 When the money tap turns off Delaney wont have any friends on the board, the yes men will look after themselves. Could be another bomb fizzling out…..isn’t that standard practice here! What’s the story with the Whatsapp message referred to by Mark Tighe. 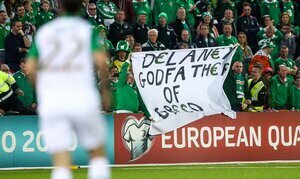 Is the FAI getting in an early retaliation yet again? Also, why is Twitter deleting so many messages recently, particularly after the NZ mosque killings? There seem to be tonnes of “tweet not available messages” on lots of Twitter threads. Is Twitter becoming more responsive to reported tweets. The next big scandal in Banana Republic! I fully expect a few heads to be revealed as total crooks but none to actually be worried beyond having to resign… the usual.